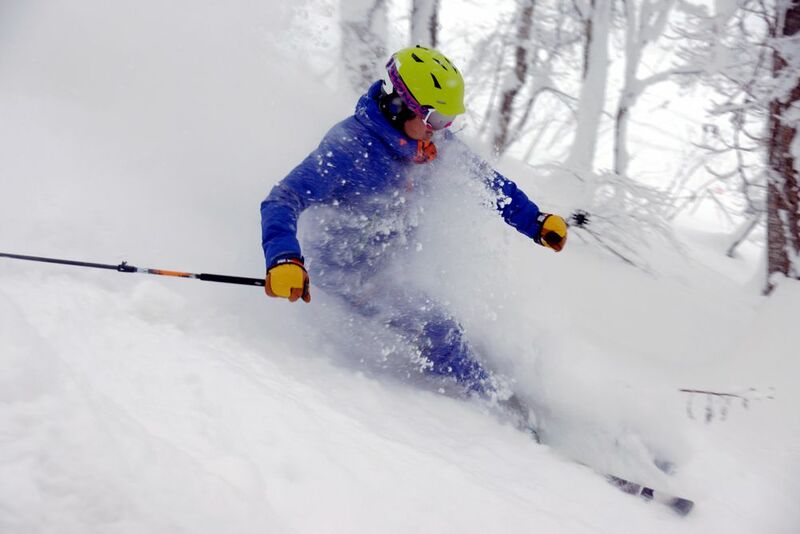 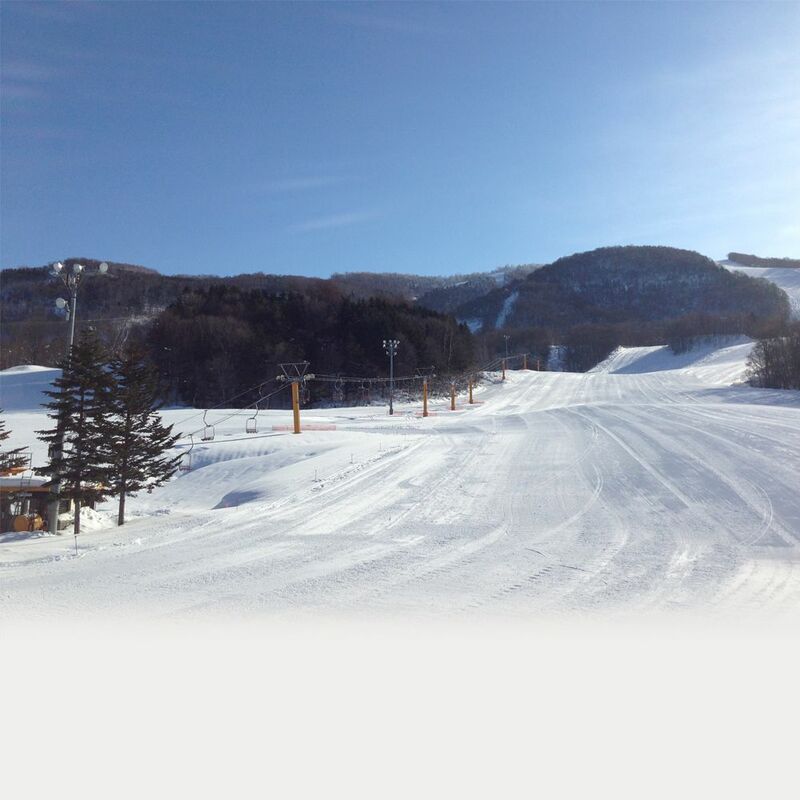 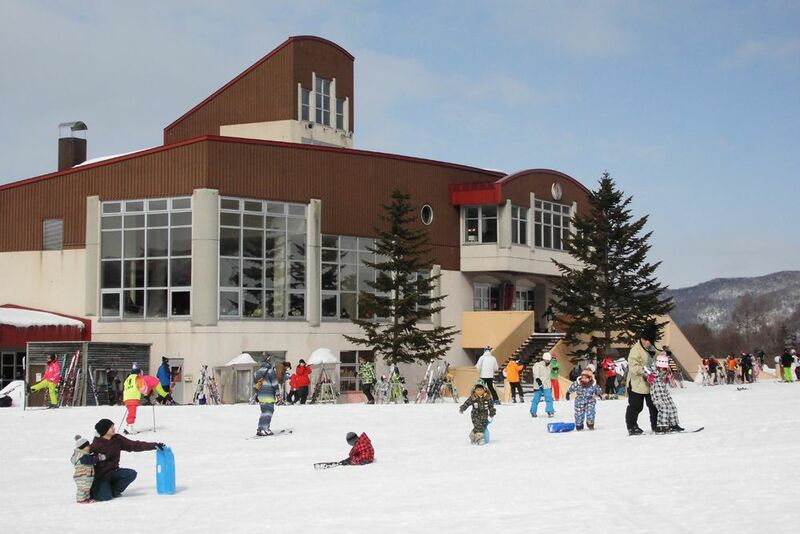 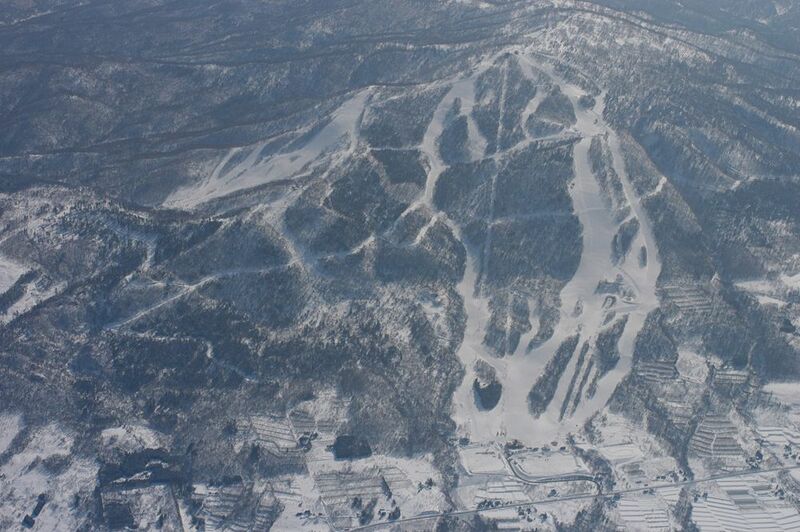 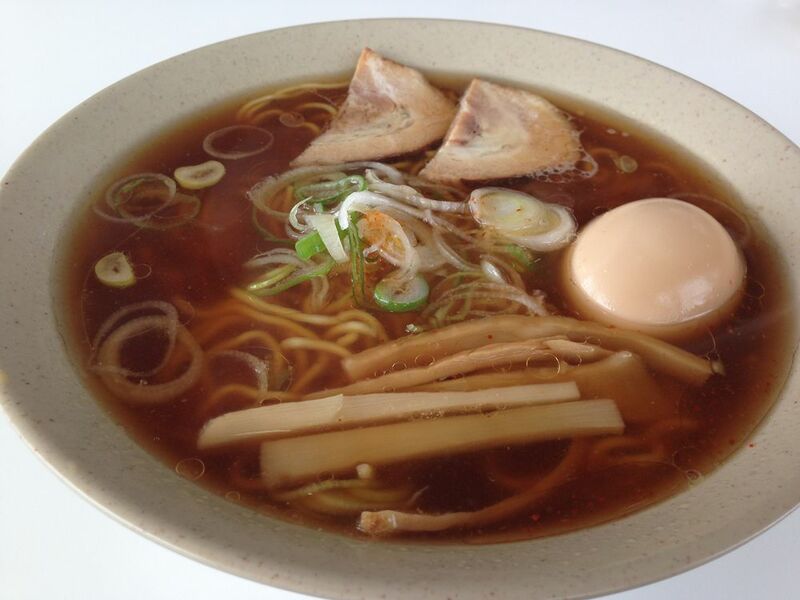 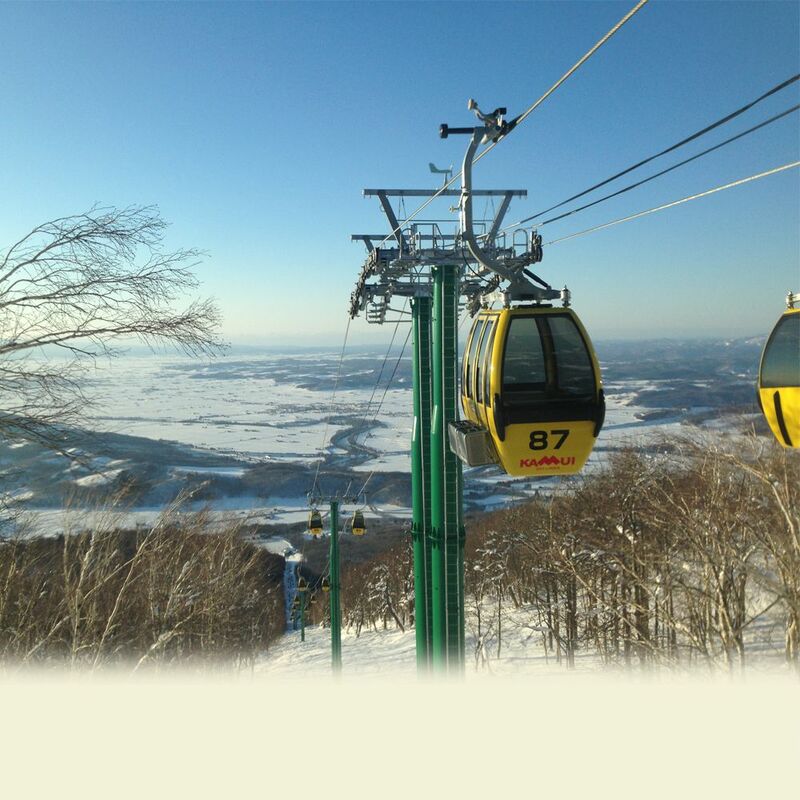 Get a taste of the finest powder in just an hour's time from when you land at Asahikawa Airport! 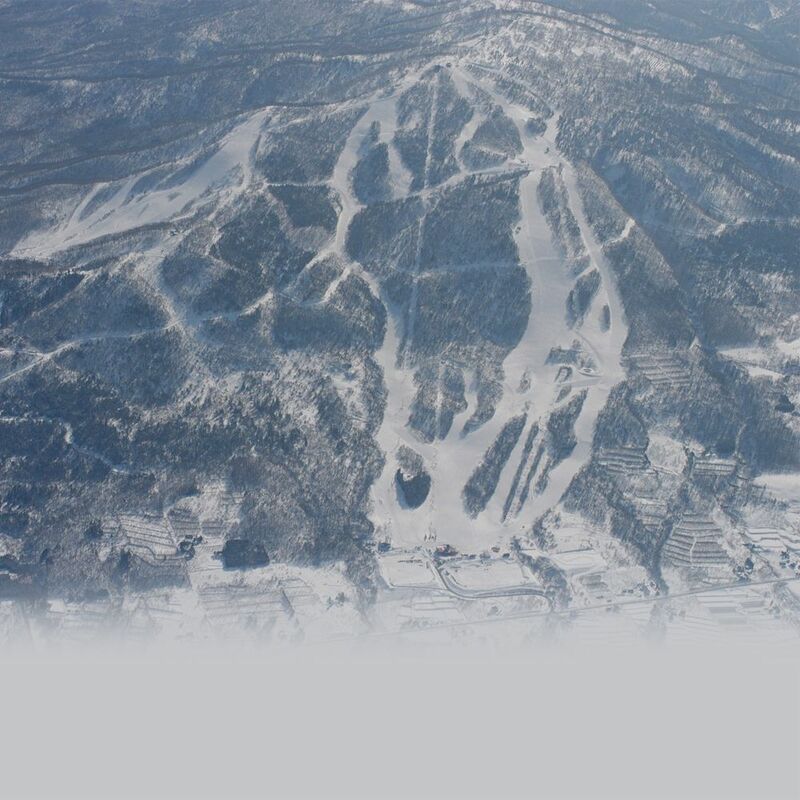 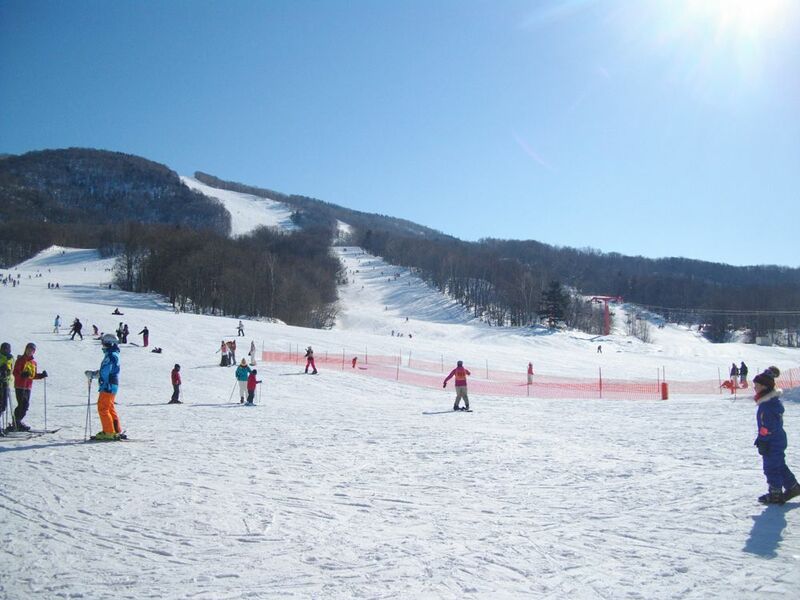 The snow of the best quality, vast area mass of the ski field and budget pricing for gondola and lift are highly reputed. 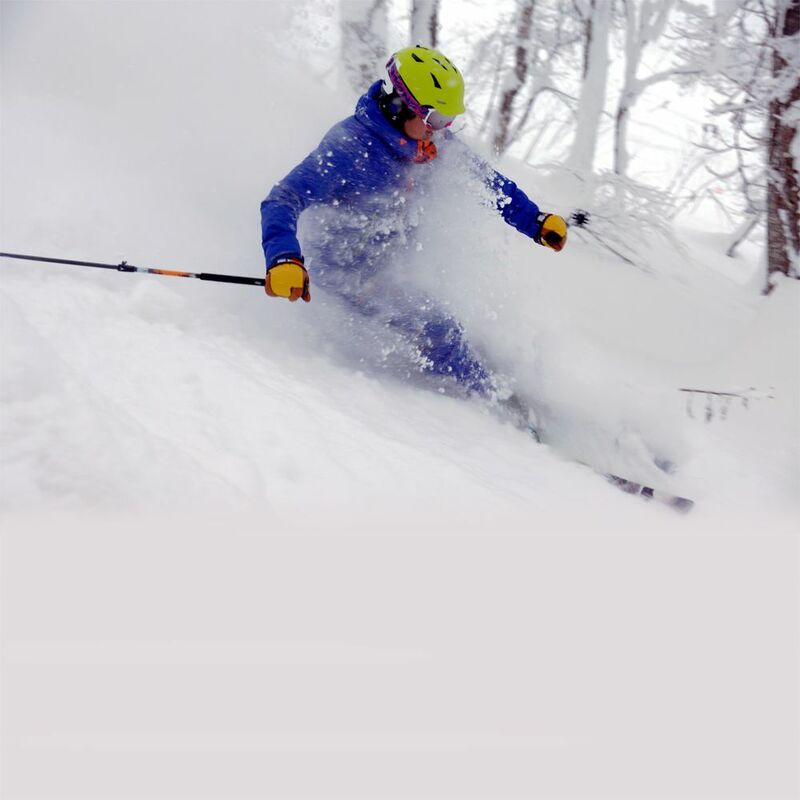 Well-balanced variety of ski courses, from spacious slope for family to dynamic courses certified by FIS and SAJ, are offered. 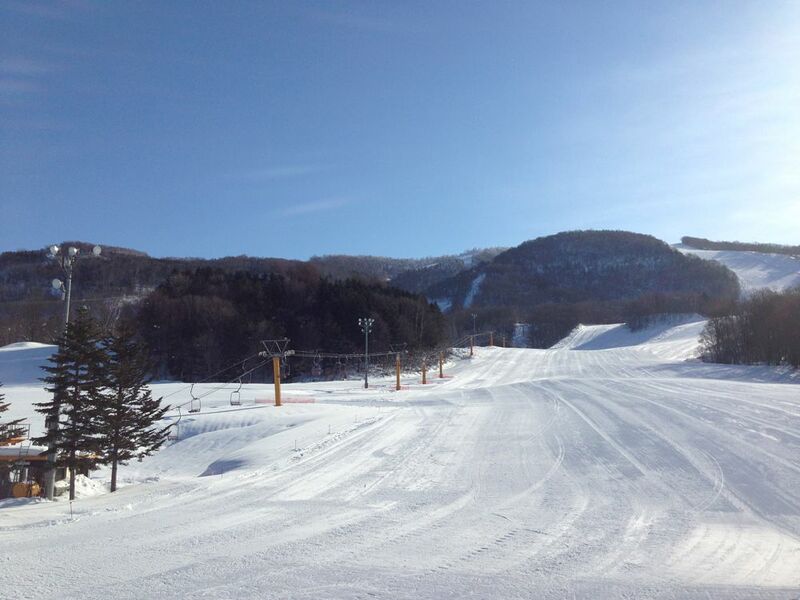 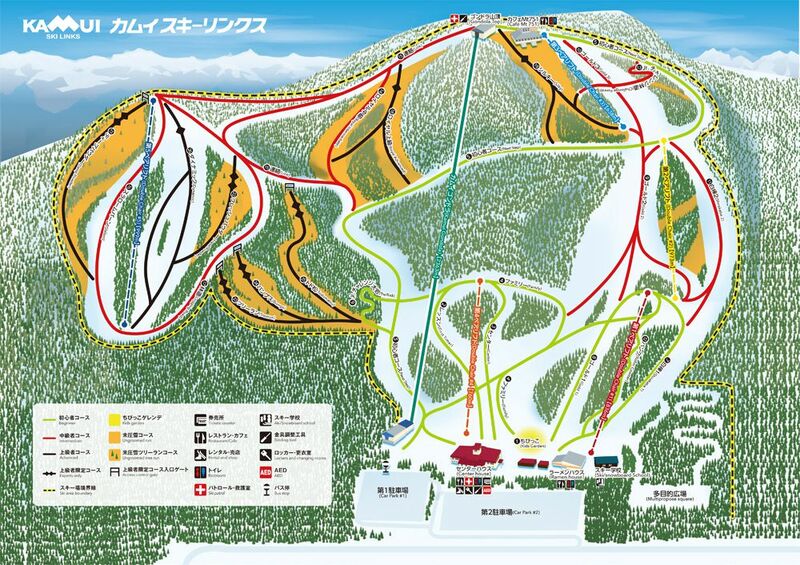 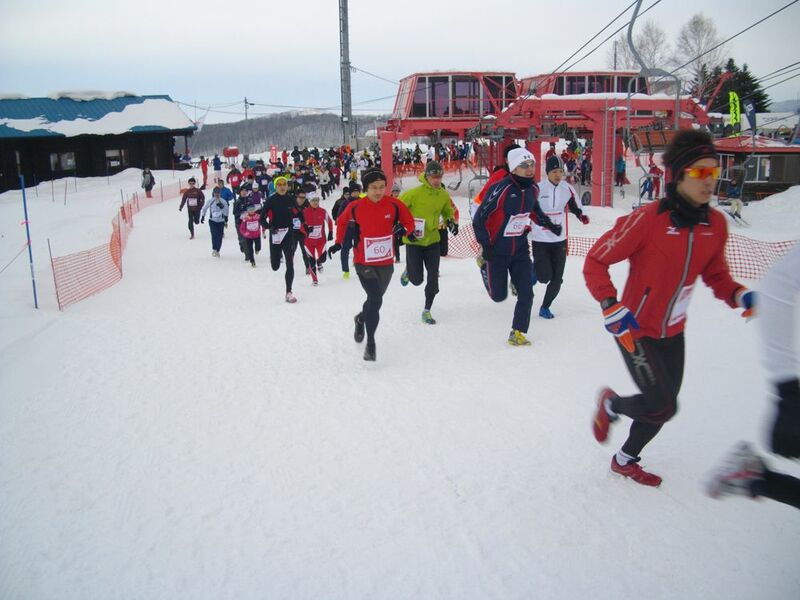 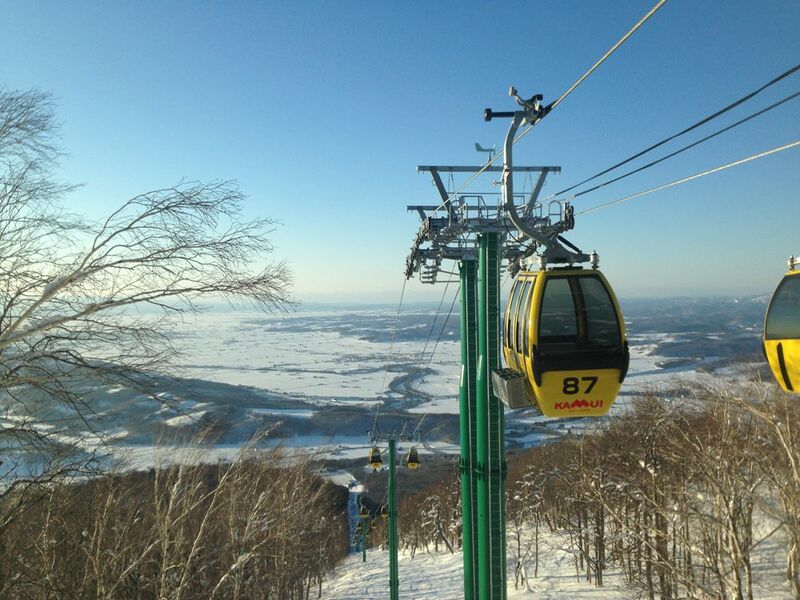 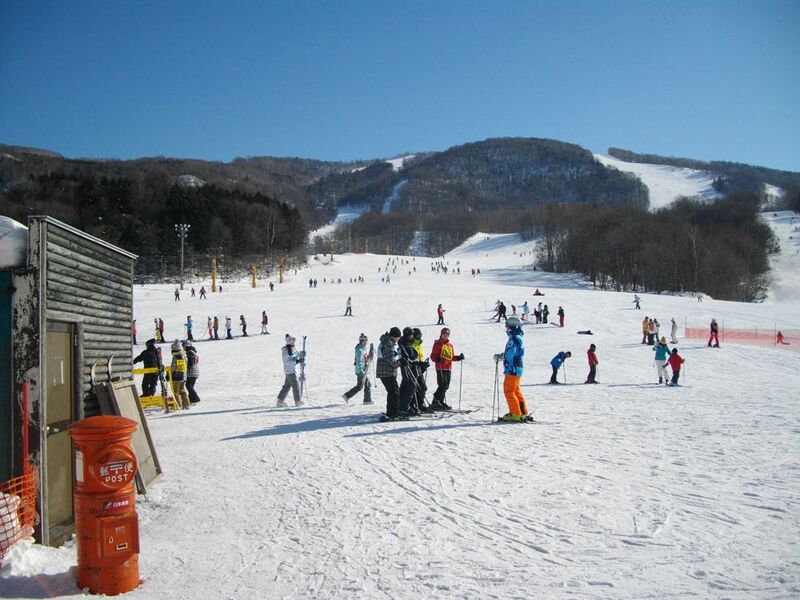 In this season, gondola is totally renewed so that guests can enjoy comfortable winter sports life.